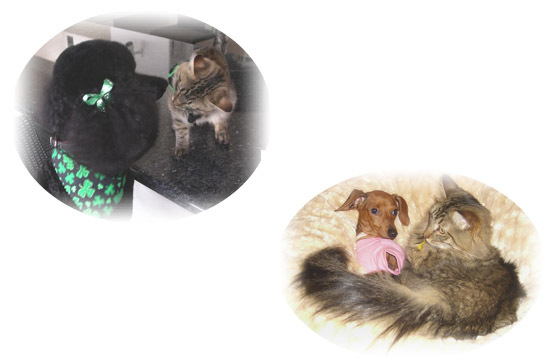 We have discovered that once children come to know Henry, Dolly and Tink, we can customize many programs using the children’s relationship with these paw pals. We can customize Bullies to Buddies to any situation where this kind of dynamic occurs. It can be in schools, residential treatment centers, foster care, or other settings. The foundation for the program is built on the use of the books to establish the basic relationship with the animals as their trusted friends.